Think it’s expensive to rent an imitation Darth Vader suit for Comic-Con? Imagine how much cash the Dark Lord would have had to shell out for the tricked-out ensemble if he—and it—existed outside the fictional Star Wars universe. Mashable recently shared this infographic from English sunglass retailer Shade Station. It rounds up an assortment of real-life items that together provide a facsimile of Vader’s suit. 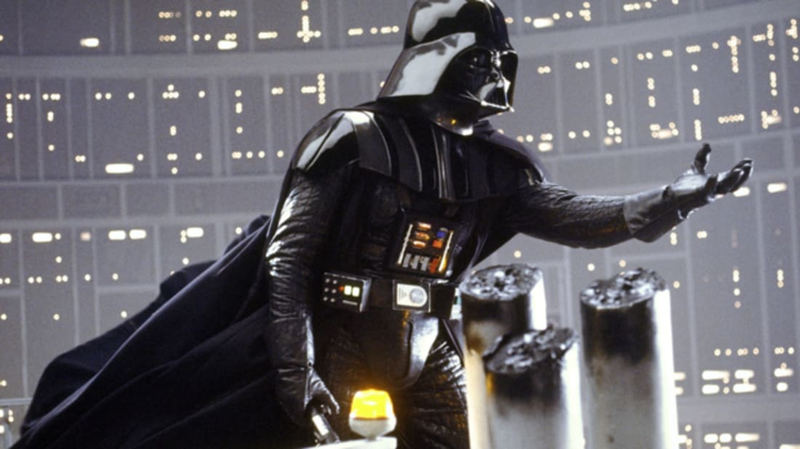 By adding together the cost of a NASA space suit, an F-35 helmet, a high-end voice synthesizer, and other pieces of high-tech gear, Shade Station estimates that Vader’s ensemble would have cost him a cool $18.3 million. Let’s hope he didn’t have to drop as much money on his lightsaber.